Ever been troubled by high pressure, there is a way to lower it and to do it fast. 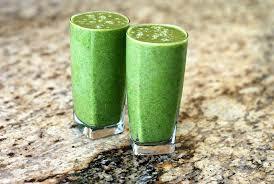 Blend one or two cucumbers until you have a tall glass full of 8-12 oz. and drink, you can repeat this as often as every 4 hours, however your pressure shop reduce fast. Please subscribe and share, Thank You.